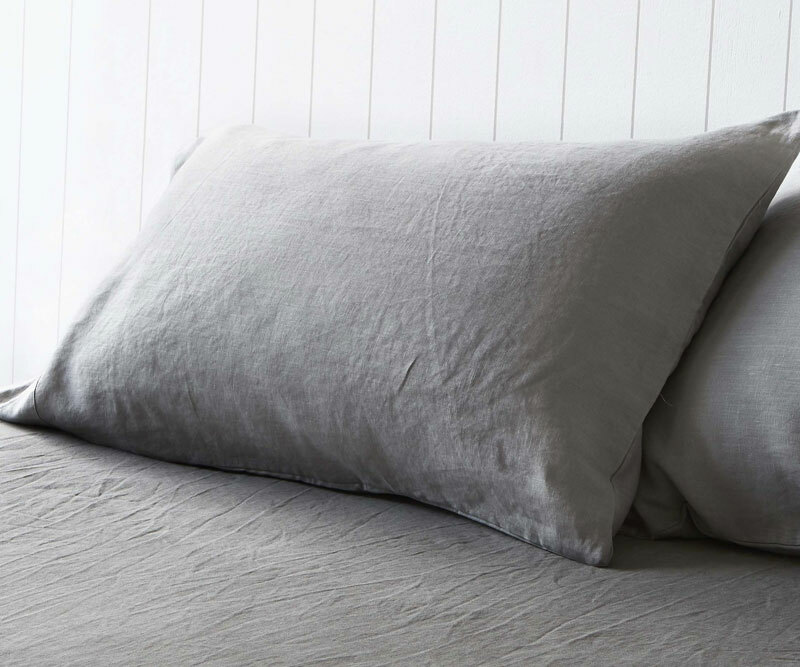 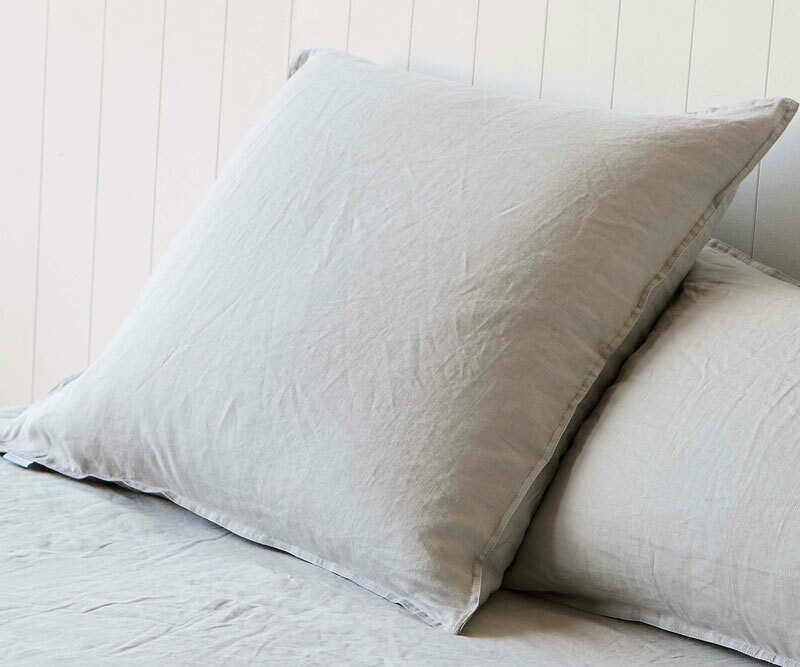 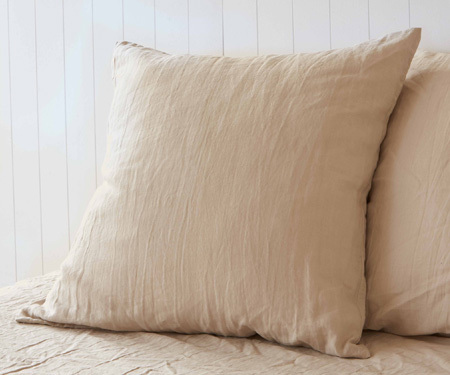 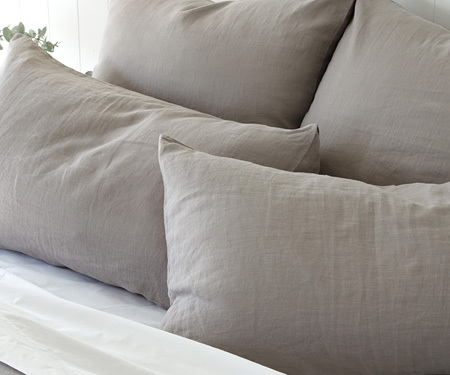 This pair of pure linen standard size pillow cases are woven from genuine, pure French flax for the ultimate in quality. 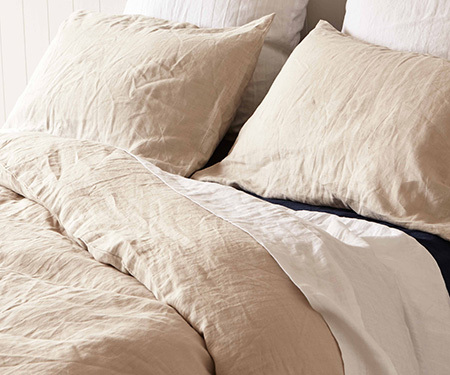 Pre-washed for that relaxed, lived-in look and feel. 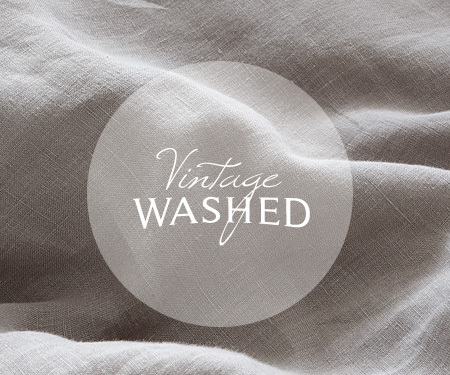 The more you wash it, the softer it becomes. 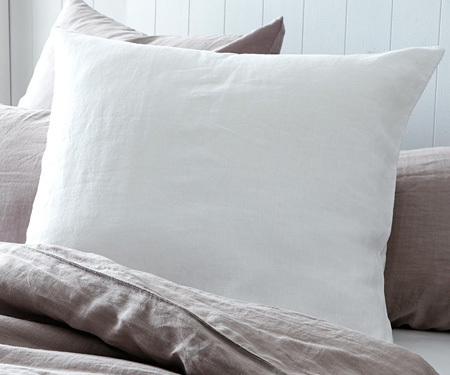 Being twice as durable as cotton bedding, linen can last decades if cared for correctly. 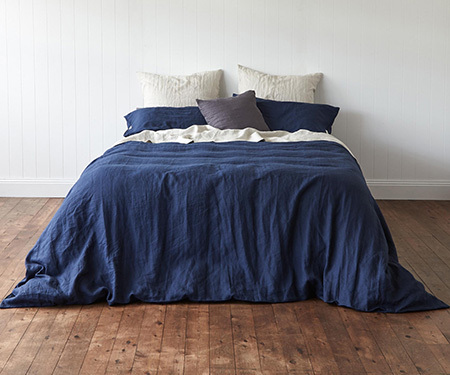 This beautiful rich nautical navy blue colour adds a great touch of drama to your bedroom. 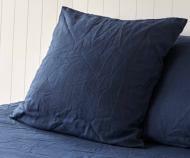 These pillow covers coordinate perfectly with the Atlantic Navy Linen Quilt Cover in either King or Queen size. 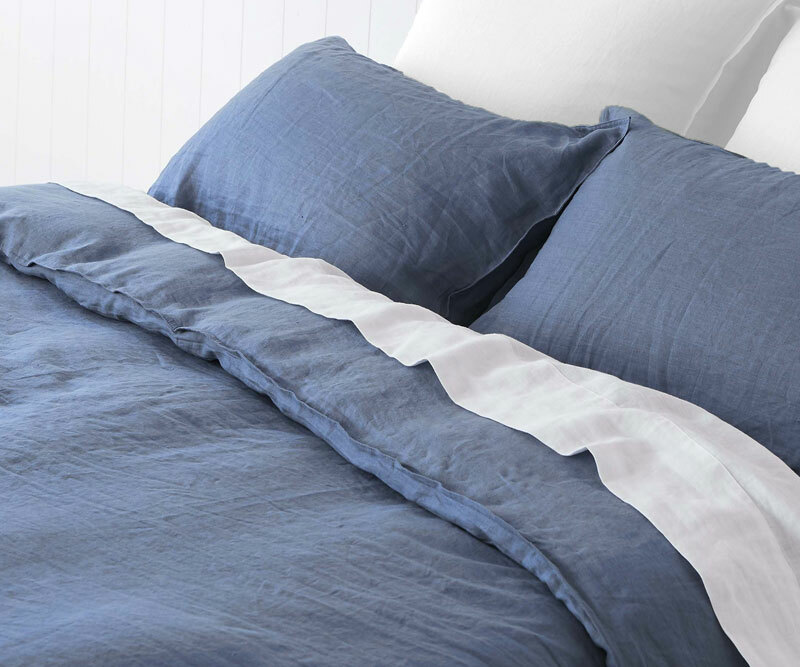 Or make a nice contrast with the Dandelion White Duvet Cover. 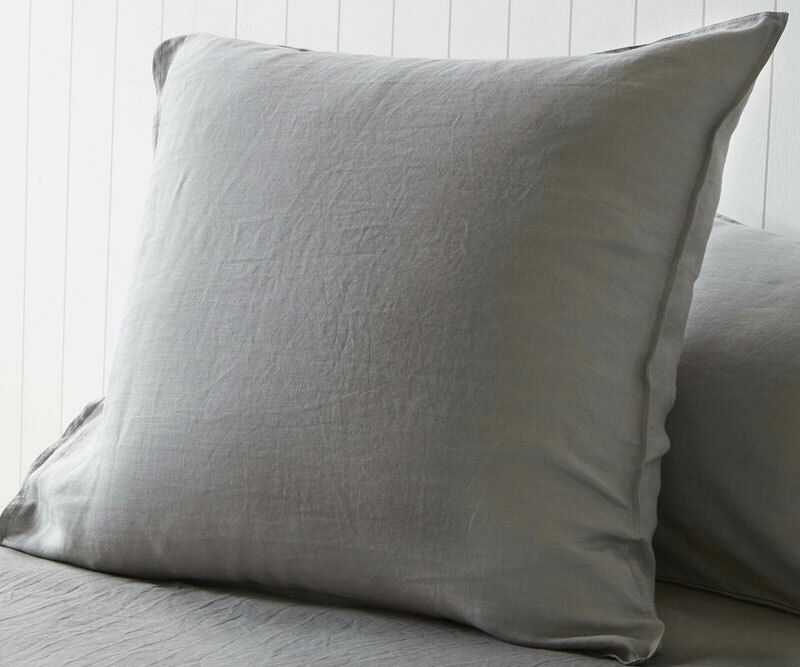 You will love how touchable pure, top quality linen is and the beautiful way it drapes and falls that is so different to cotton. 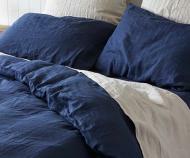 Treat yourself and enjoy how durable, breathable and absorbent they are. 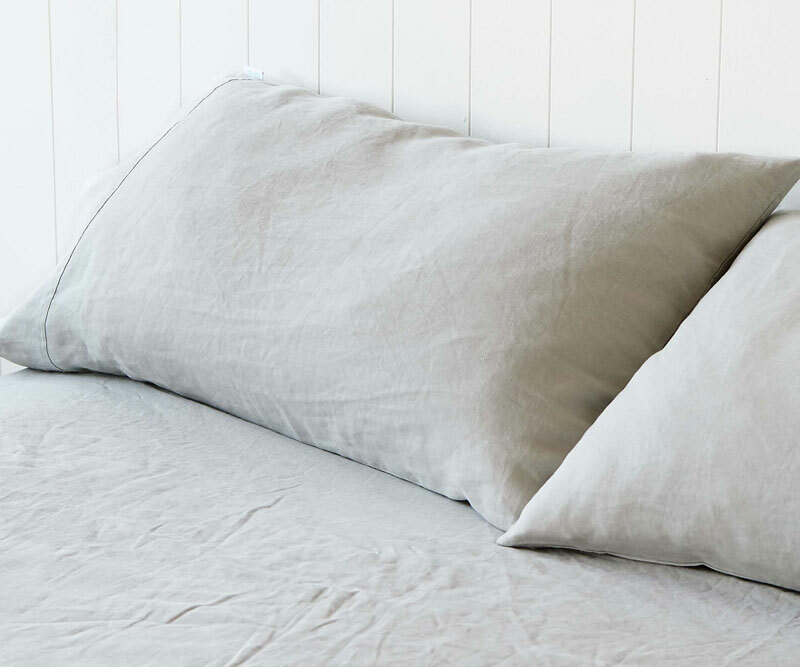 Standard pillowcases measure 76cm x 51cm. 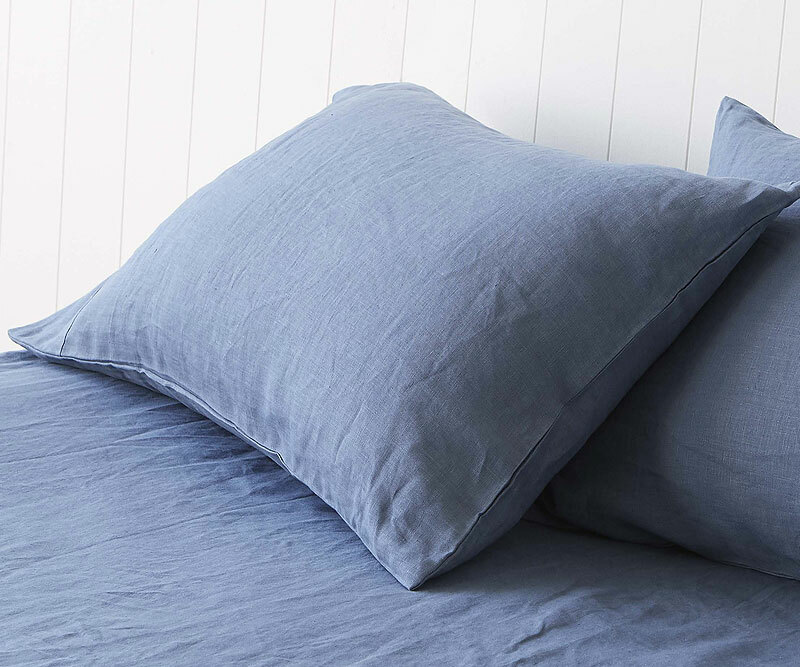 This is a set of two pillowcases.